Your joints are there, however they are not connected properly. I’ve experienced the same issue and I found an easier solution. You should save your guide as a template and open this template in Shifter Guide Manager. There you have a function to build opened template. 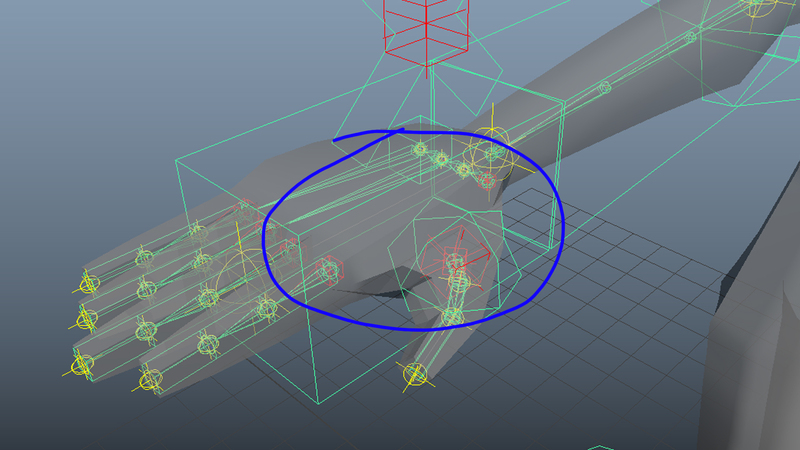 That way Maya connects every joint properly and it takes less time to actually build the rig.